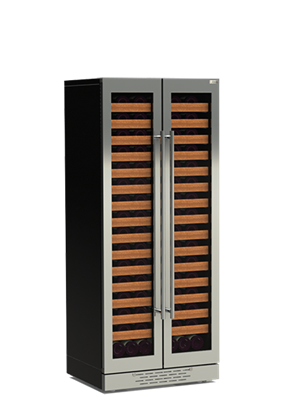 Our prestige Cavavin cellar line offers immense customization potential. For every home décor, there’s a perfect Sobra, Urbania and Majestika cellar. 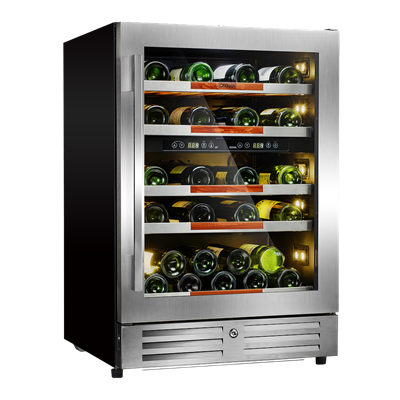 Stains, finishes, sculpture, sandblasted motif, double models, sideboard models: you have plenty of options to pick your dream cellar and keep your wine safe.